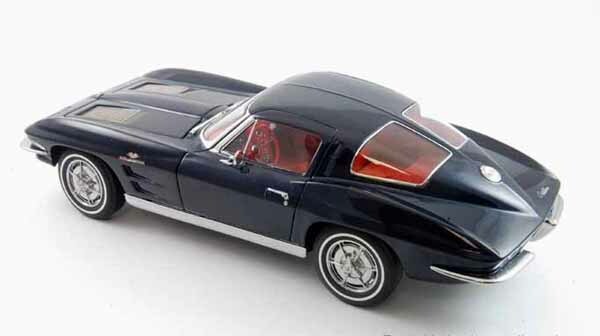 This model features opening hood, trunk, & doors with operating steering. 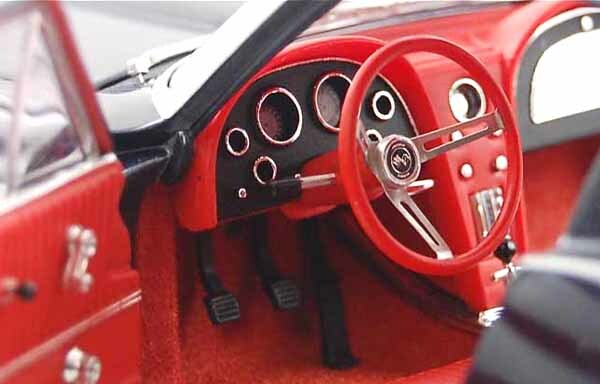 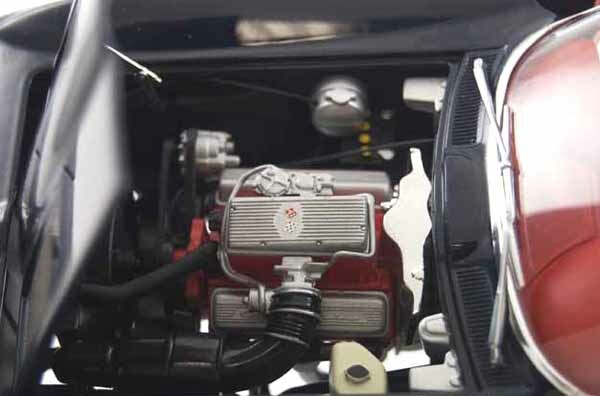 It features a precision detailed interior and engine compartment. 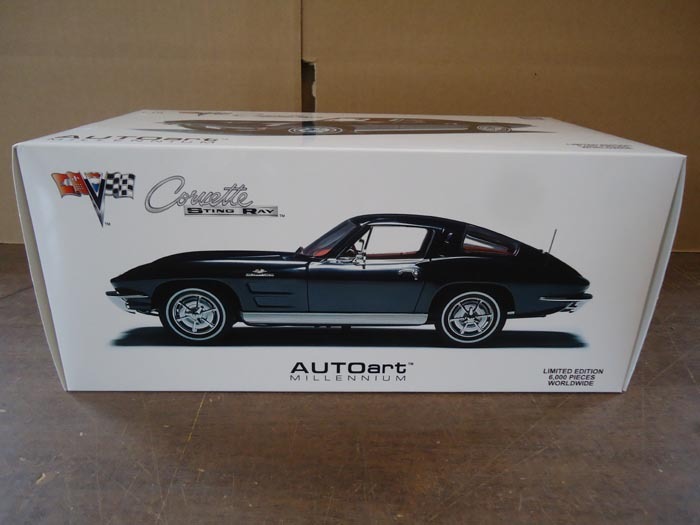 The model comes brand new in a styrofoam shell inside a color illustrated box. 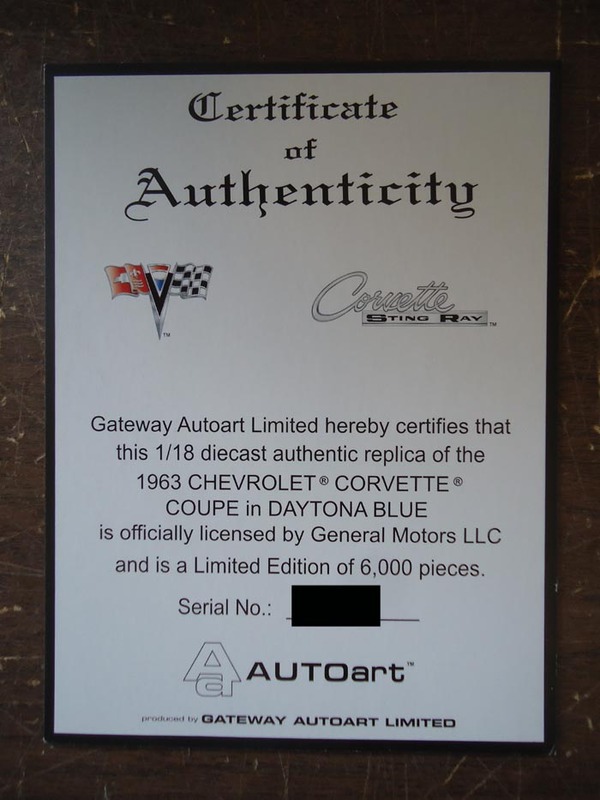 Includes numbered Certificate of Authenticity.